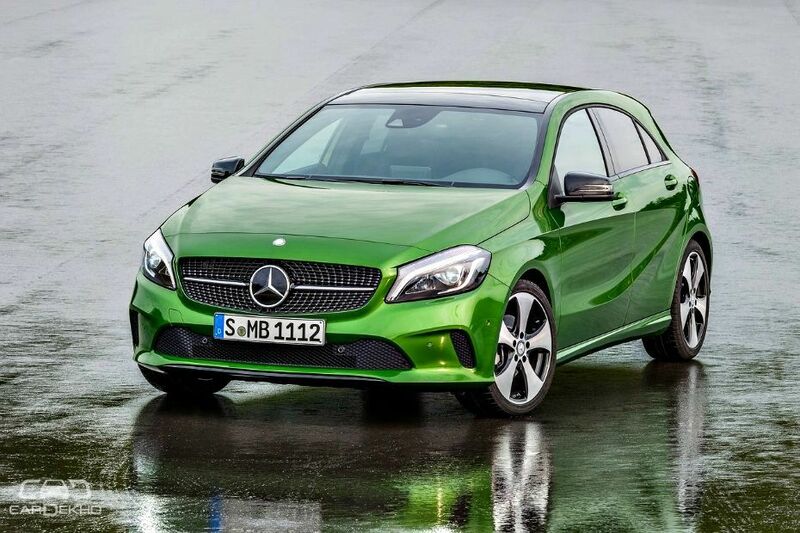 Mercedes-Benz Studying A-Class Sedan For India, To Be Positioned Over CLA. Mercedes-Benz will soon add another compact sedan to its portfolio: the A-Class sedan. The A-Class has been Mercedes-Benz’ entry-level offering since the late ‘90s and in its last three generations, it has donned the hatchback body style only. But the new fourth generation A-Class will be launched in two body types for the first time: a hatchback and a sedan. Folger didn’t exactly reveal when the new A-Class will come to India but he did tell us that there are no plans to launch it in 2018. Mercedes-Benz is still testing the A-Class sedan outside India and the luxury carmaker is only expected to introduce the three-box A-Class in some global markets later this year. As a result, we expect it to come to India in 2019 only. For reference, prices of both the CLA and GLA Class in India start from around Rs 31.7 lakh. The next more expensive car in Mercedes-Benz India’s lineup is the C-Class, prices for which start from just under Rs 40 lakh (all ex-showroom Delhi). So there’s a lot of room for Mercedes-Benz to slot the A-Class sedan in between these cars in its portfolio. It is also imperative to note here that Mercedes-Benz has planned a long-wheelbase version of the A-Class sedan, due to be revealed in late-2018. It is touted to be a China-only model but even the E-Class long-wheelbase was supposed to be limited to the Chinese market only. However, it is on sale in India as well. 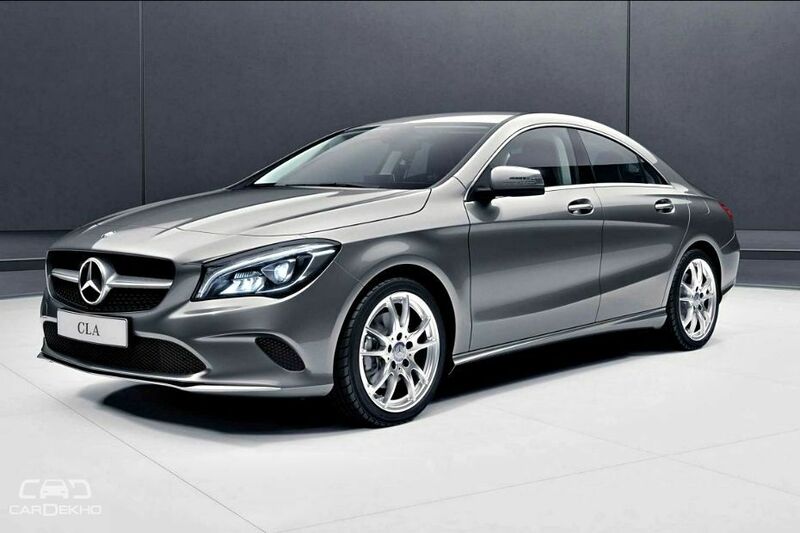 We, therefore, think that it’ll be the long-wheelbase A-Class sedan that might come to India. By doing that, if Mercedes-Benz would plan to build the A-Class long-wheelbase sedan in India in the future, it will be positioned relatively closer to the CLA but will still have a completely different role to play.